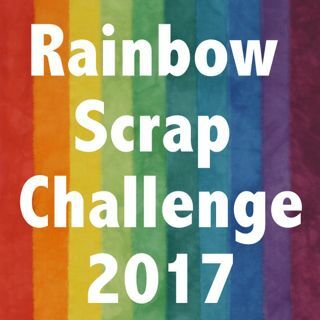 I have signed up for the Betty 5 swap on Two Peas in a Bucket. We are doing Christmas Side Dishes. 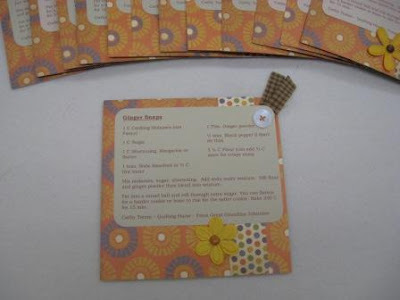 One part of this swap is to send the hostess 16 recipe cards that are 6"x6". It has my recipe which is Barley Salad. My Mom, Betty started making it this summer and it is good. It uses Quick Cooking Barley and chopped Veggies. We were to add some embellishments to the card, so I have ribbon, flower and some snowflakes. I will get one of each person's back. There is more to the Betty 5 swap. I have a partner that I send a great box of goods and she sends me stuff too. More about that closer to Christmas. I have two more recipe card swaps on Two Peas. Above is the appetizer swap. There are 16 of us in that swap. 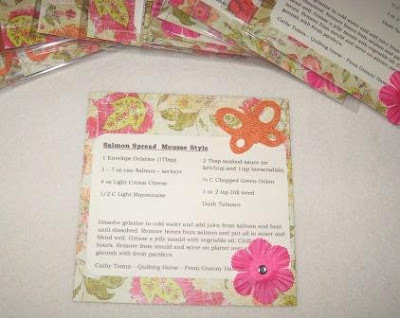 I have sent in Salmon Spread that my grandma and mom and I make. Then below is the ABC Dessert swap. I have sent my Ginger snaps for the letter G. There is one person for each alphabet, so 26 or us. I expect that each of these will be home by Christmas. 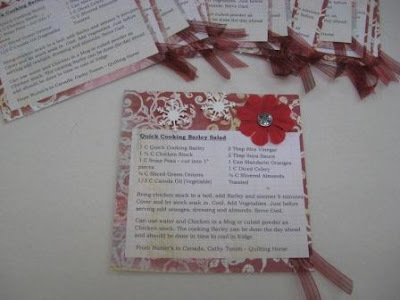 I can then make mini recipe books with each set of recipe cards.